Michael Allen Harrison delivers music to the heart. His classical contemporary style carves a distinct niche of timeless music that has connected with thousands throughout his three-decade career. 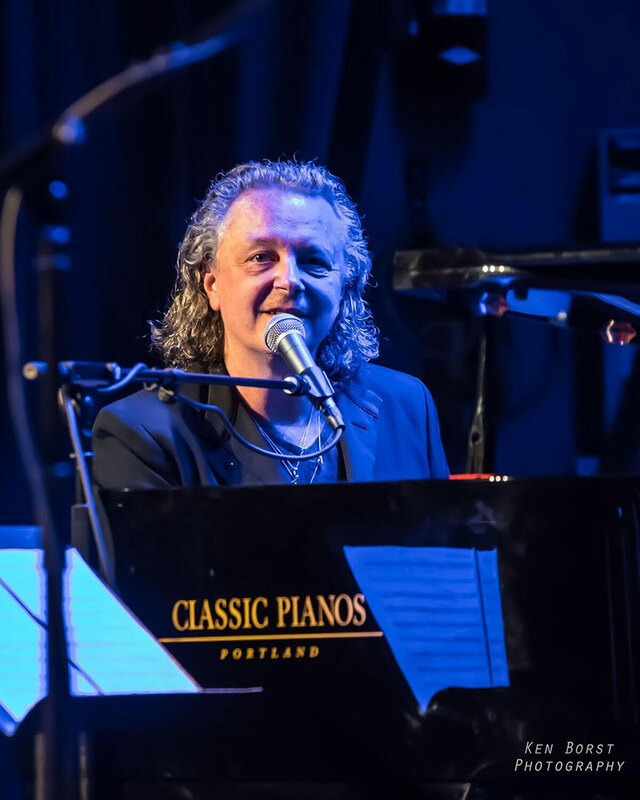 Michael is an American composer, songwriter and pianist from Portland, Oregon. As an iconic artist, he is known for his magical piano solo performances and recordings, his upbeat sound with his band, his work with inspiring vocalist Julianne Johnson, his skills producing and creating music for ballet, theater and film, his love for teaching and for his giving spirit. Michael is the founder and president of the Snowman Foundation, the Ten Grands concert series, and the beloved Christmas at the Old Church concert series. He has created over fifty albums released through MAH Records.